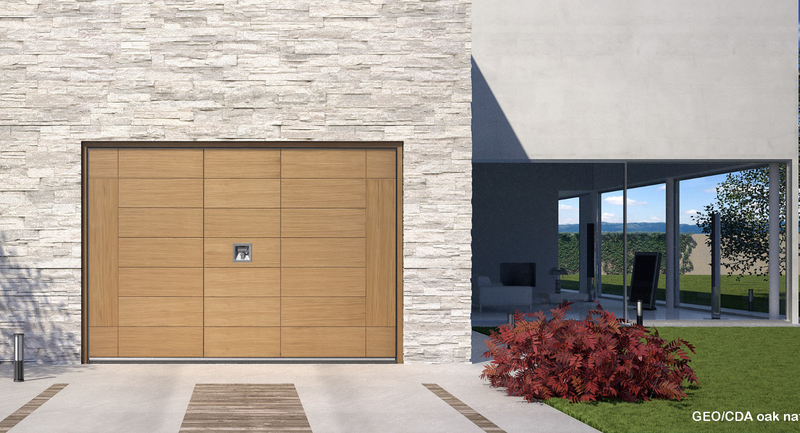 The Silvelox GEO garage door is a modern classic and one of the most popular Silvelox doors. Silvelox up & over doors are the best available. 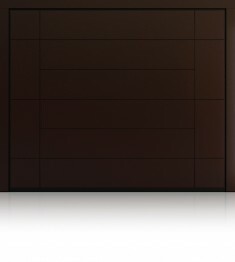 The quality and attention to detail of these of these garage doors is exceptional. Your new Silvelox GEO garage door will start out life as a sturdy box section steel chassis. Okoume hardwood engineered boards are then built onto the chassis front and back to create the hefty 80mm thick sandwich panel. Your new Silvelox GEO will not have springs like most garage doors, instead it uses a unique weighted counterbalance system. Using weights rather than springs has two benefits: firstly the operation of the door is much smoother. Secondly the counterbalance system is much longer lasting as springs are one of the most common things to break on garage doors. The counterbalance system works without ceiling tracks, the lifting gear is concealed within the door frame. As the operator is also integrated within the door frame the garage ceiling space is kept completely clear. Silvelox GEO doesn’t just look great it’ll also work better than any garage door you’ve seen before. 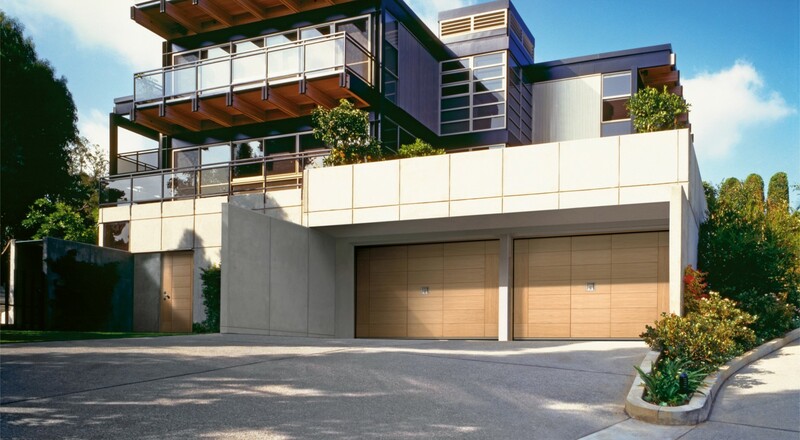 One of our favorite features on the Silvelox garage doors is the integrated pedestrian door. 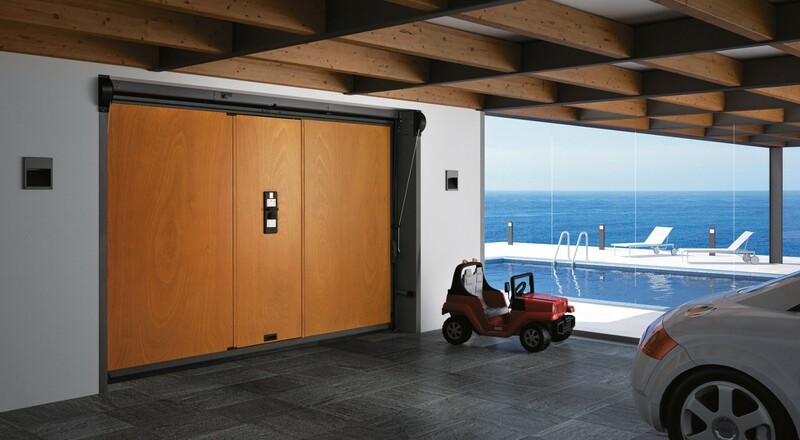 The pedestrian door offers handy access in and out of the garage without having to open up the whole door. Operation is simple you turn the handle one way to open the pedestrian door and the other to open the whole door. Silvelox understand how important security is and that’s why they created the Secur Plus option. 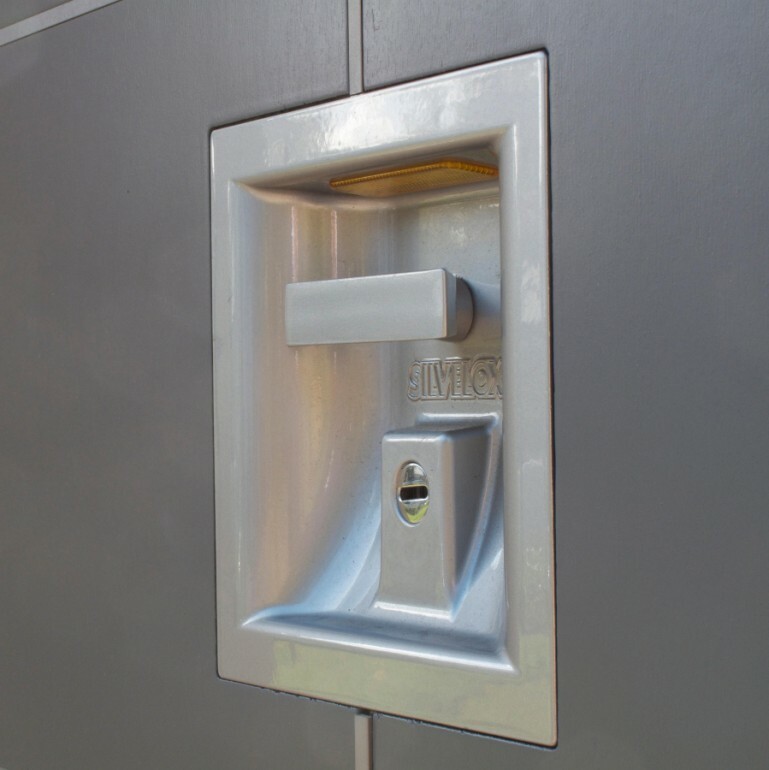 Secur Plus upgrades the GEO to a Class 3 security door. This means that the door has been tested to withstand a sustained attack using burglars tools. Shown here in the main image in oak with Natural finish GEO is also available in a huge range of other woods and finishes. Other woods available are teak, meranti, walnut, okoume and larch. You may also choose have have the door painted rather than stained. If this is the case and you have a specific colour that needs to be matched, there is a colour matching service. Silvelox also make a matching front door.